Can Craniosacral Therapy help ME sufferers? 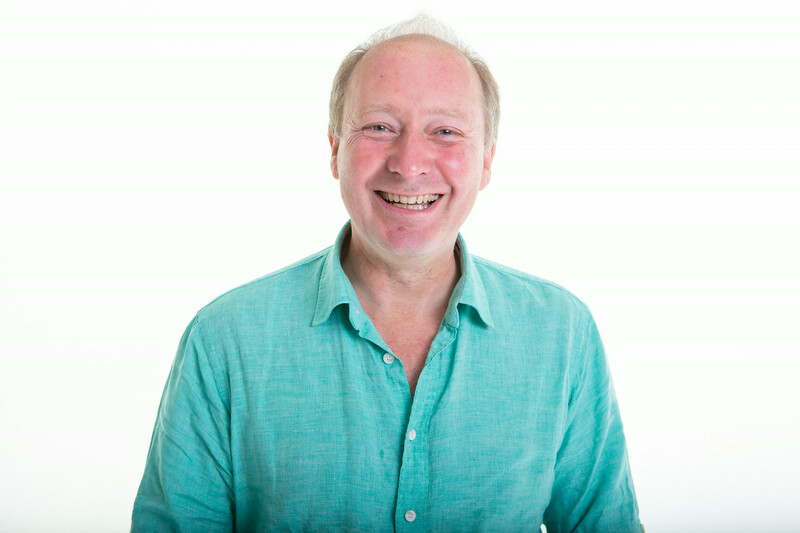 Andrew has been practicing complementary therapies since 1987 and Craniosacral Therapy (CST) since 1994. He has a broad experience helping many kinds of different conditions. Over the past 15 years he has worked extensively with pregnant and new mothers and babies. He has also specialised in the treatment of shock and trauma, and finds this experience useful in all kinds of circumstances, including even simple injuries or chronic pain. More information about Andrew and his work can be found on his personal website. RCST means “Registered Craniosacral Therapist”. 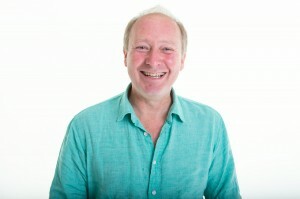 This means that Andrew is a member of the CSTA (Craniosacral Therapy Association of the UK), works to their rigorous code of ethics and professional standards, is qualified in First Aid, and regularly updates and extends his skills through a programme of Continuous Professional Development. £45 for Babies and £35.00 follow ups. Contact Andrew or call our friendly reception team on 01603 665173 to make your appointment with Andrew today!